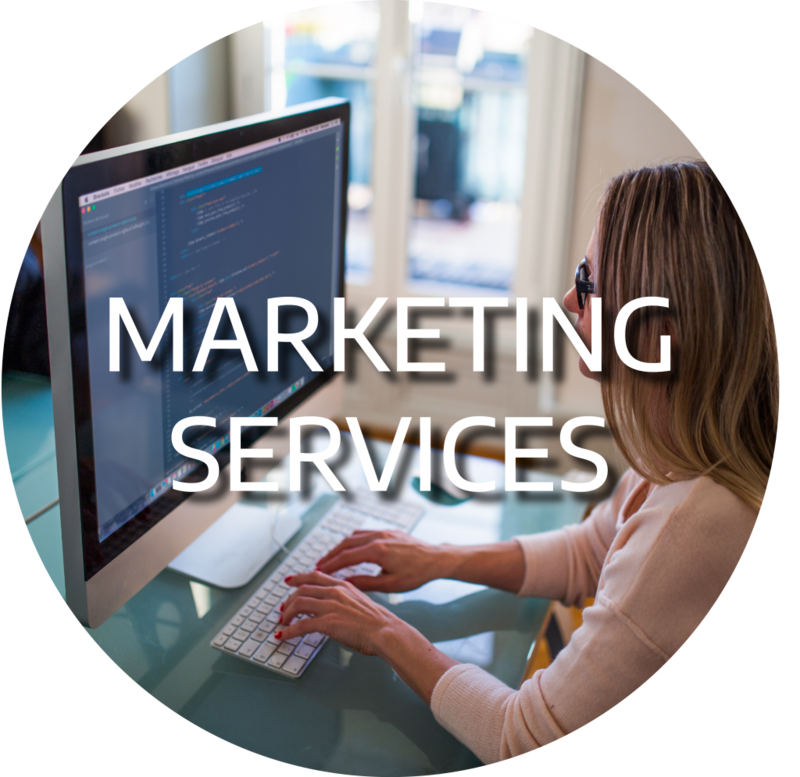 TVC has developed a comprehensive array of programs to support each facet of a company’s early stages of growth – we call it StartUp 360TM. These programs “surround” a startup company with experienced entrepreneurs, investors, services and relationships. 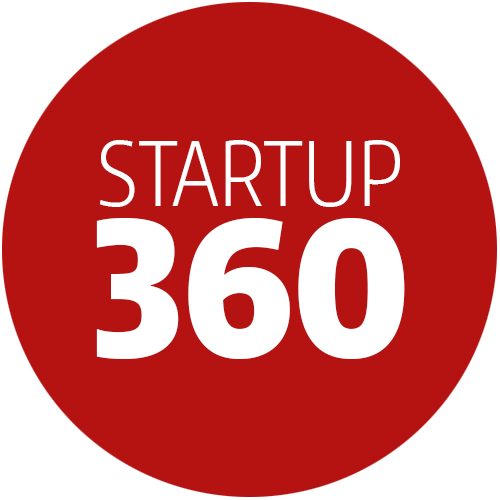 Every company we support has exclusive and customized access to StartUp 360TM that helps prepare and position them for success. You have the vision to create a product, research a new medicine, innovate or create something that will change the world. This should be your focus, perfecting your product. Let us help figure out the best way to get the word out. Does that involve a coordinated PR push, filing a patent, running a social media campaign, hosting a conference or any number of other ways people get excited about what you have to offer? 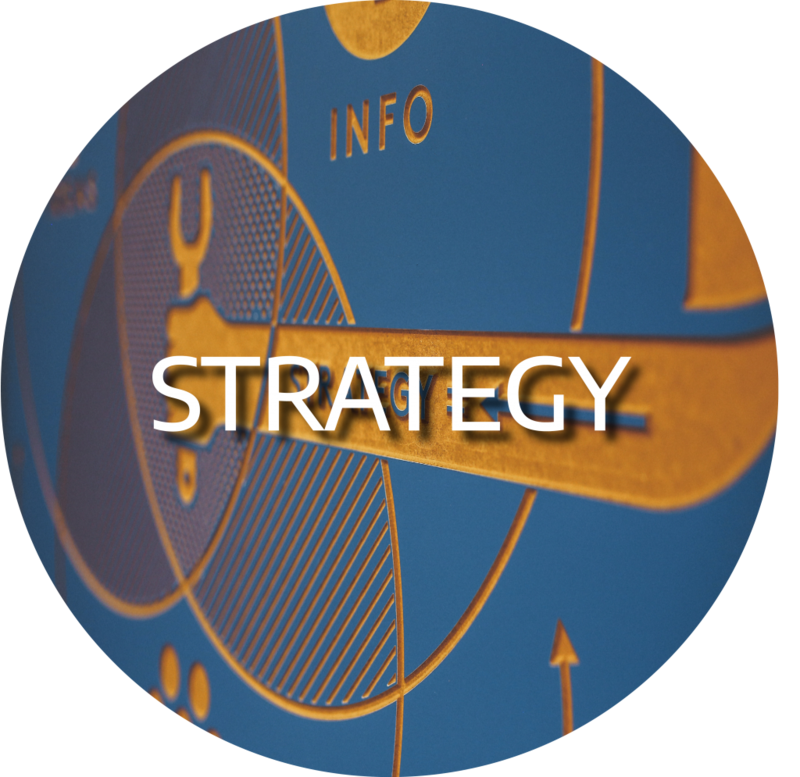 We'll devise the perfect strategy to bring your idea to market. Starting a company isn’t always as simple as it seems and having the right advice from the beginning is critical. This is why TVC has taken the time to identify law firms that specialize in counseling emerging growth companies. These firms work directly with startups, often for reduced fees, to provide specialized support to meet specific needs. 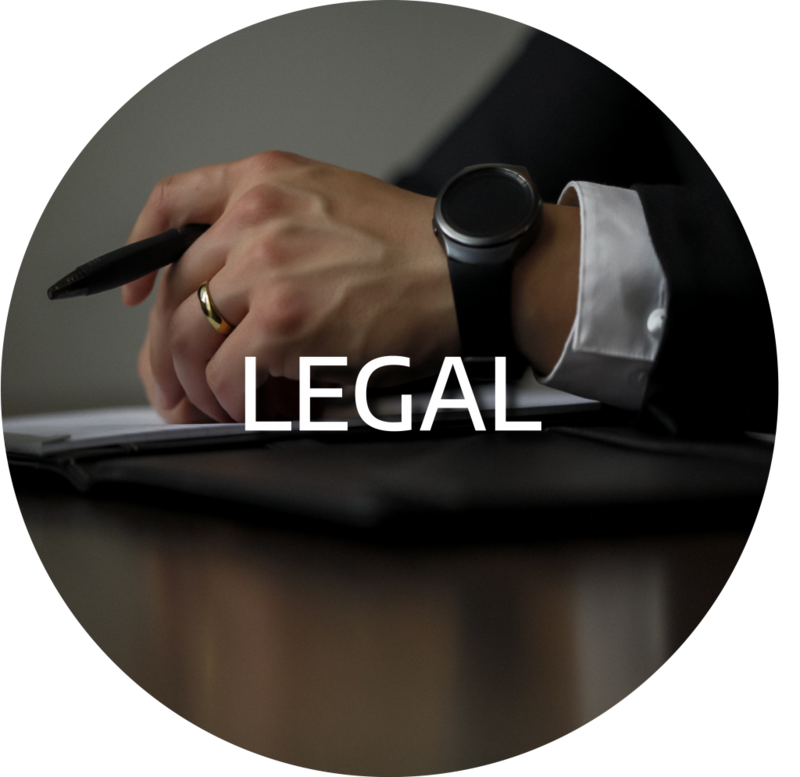 This includes legal filings for company formation, operating, stock option, shareholder and license agreements. Keeping proper financial records from day one is important – even when there isn’t much money to keep track of. If you aspire to raise capital and grow a successful company, having proper accounting and tax advice will prove valuable. 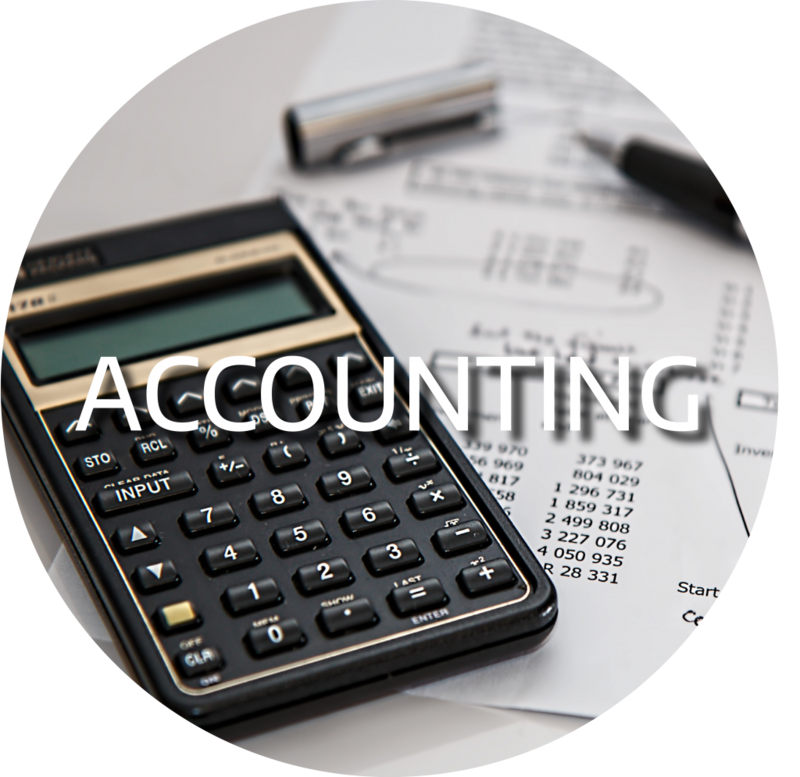 TVC has identified accounting firms that focus on startup companies to provide the most effective solutions for accounting, finance management, payroll and tax. Business is risky but understanding how to insure it shouldn’t be. General liability, professional liability, clinical trials, health, directors & officers and long-term disability are just some of the insurance policies your business may require. Work with insurance providers that can help identify the right coverage for your business. 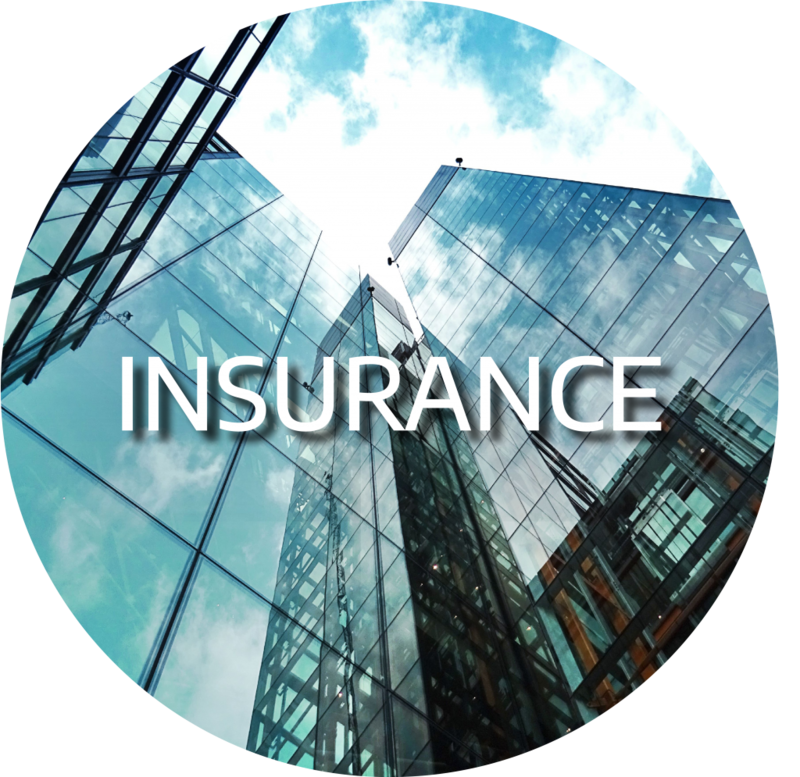 TVC will connect you to insurance brokers and agents that can explain each policy so you can put the coverage in place your company needs when you need it. 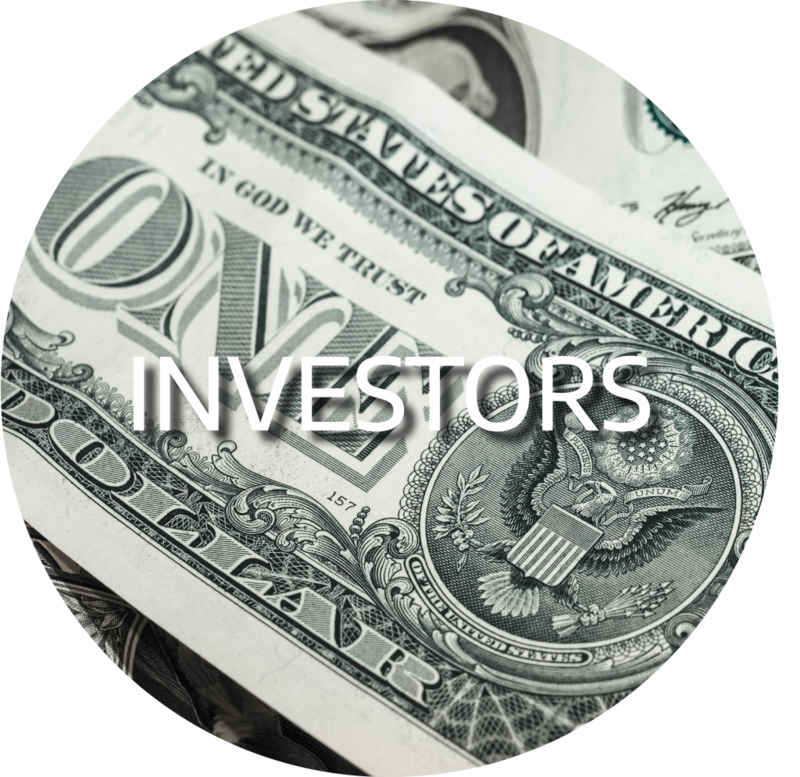 If you are managing a startup company, chances are you’ll need investors at some point. TVC has helped advise and make introductions for startup companies to raise hundreds of millions of dollars. We maintain relationships with private and public investors across the spectrum of financing as well as across myriad industry sectors. TVC will assist in providing valuable introductions as well as preparing startups to present to potential investors. Sometimes having a trusted advisor in a hectic entrepreneurial world can provide the calming guidance an entrepreneur needs. 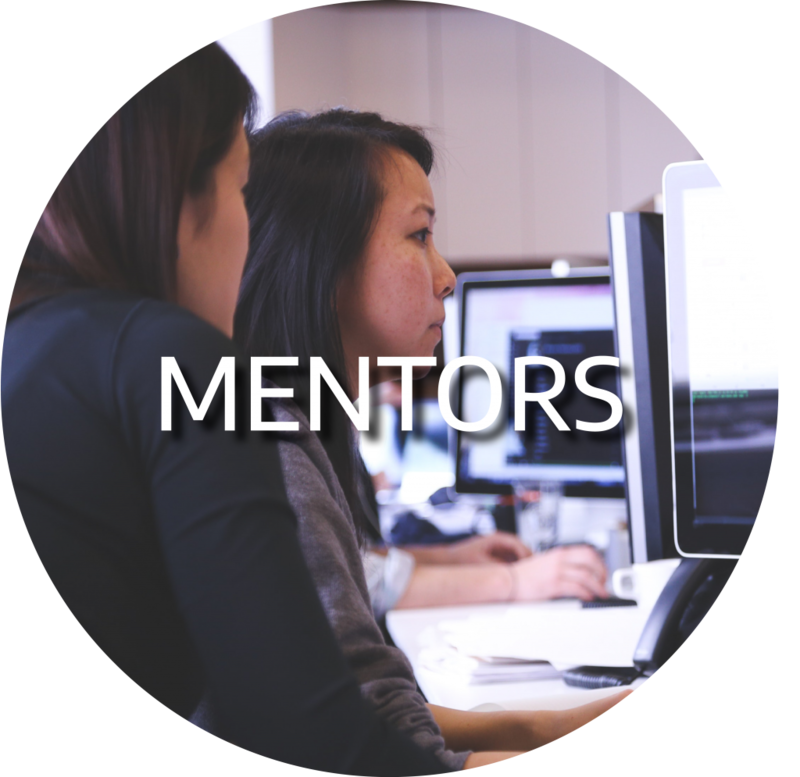 It is important to have a relationship with experienced mentors from the beginning. TVC curates a list of individuals with experience across a variety of industries and stages of corporate development. We provide introductions that last a meeting or a lifetime. 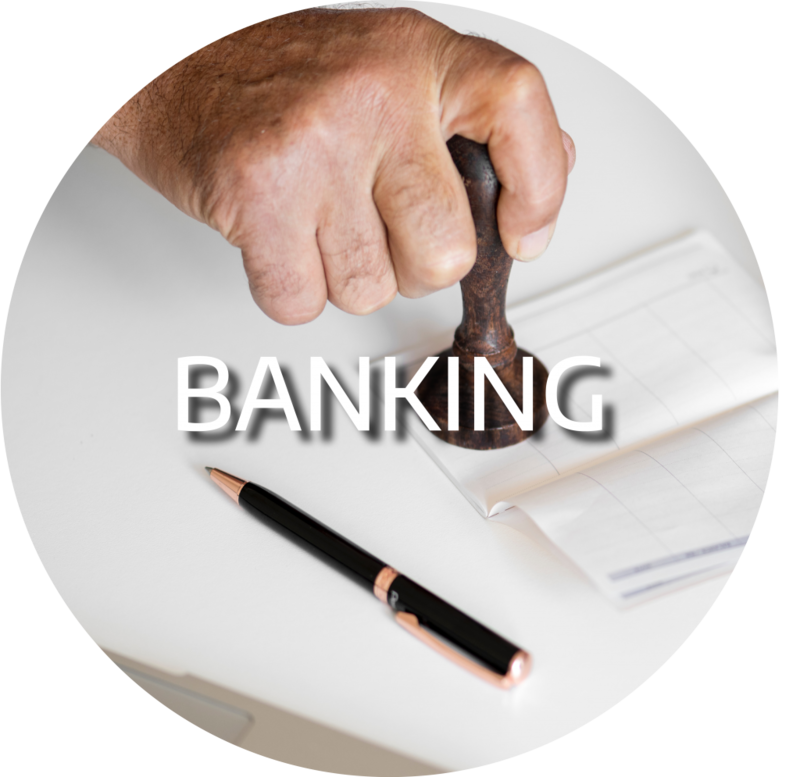 Business banking relationships are important throughout the lifecycle of a company’s growth. From checking accounts to managing a venture capital investment, getting the right guidance to safeguard funds and ensure flexibility is something you should have from the beginning. Because not all banks are the same, TVC has identified banks that will partner with your company to provide the financial guidance and support you need. As an entrepreneur, understanding how to manage your personal finances is just as important as managing your company finances. 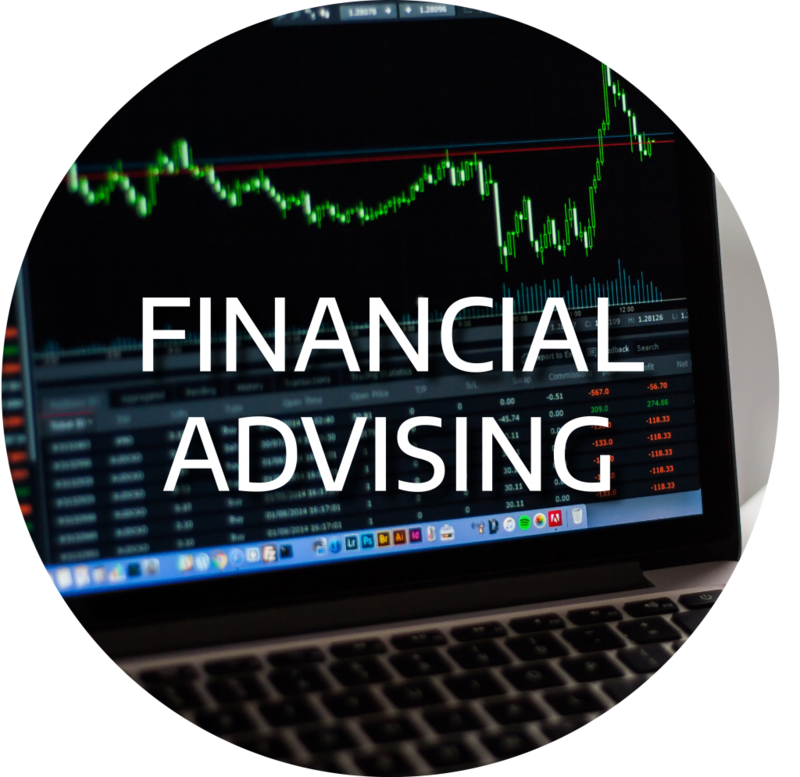 TVC believes working with a financial advisor who understands both your personal and your business needs will position you for long-term financial stability and security. This is why we have identified financial advisors with deep experience working with entrepreneurs and their companies. Startups are not created equally but entrepreneurial experience is something all startups can benefit from. This is why TVC created the entrepreneur-in-residence (EIR) program. We have experienced entrepreneurs available to help answer questions large and small as well as provide support from the benefit of their experience. 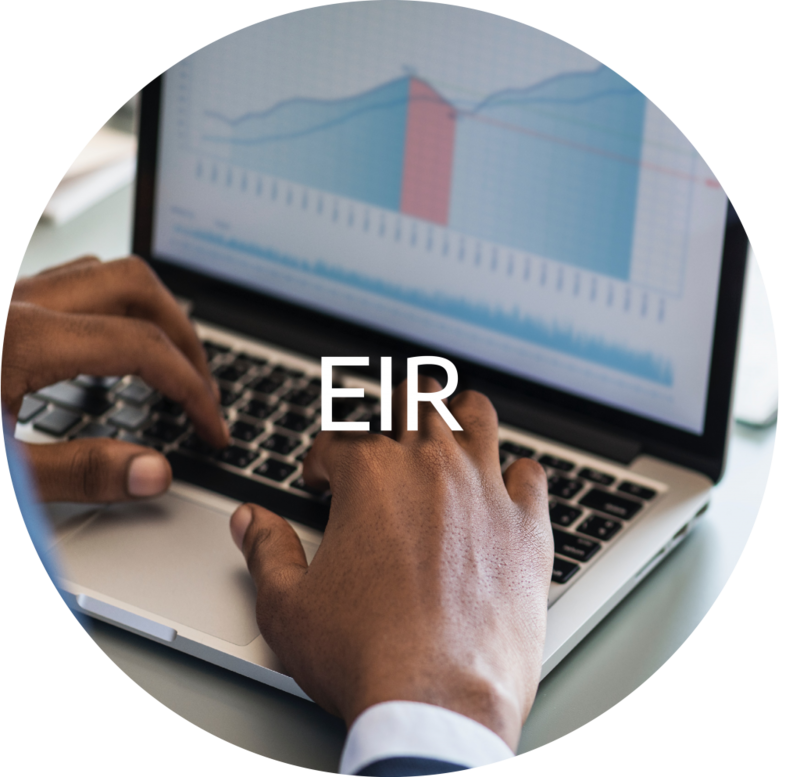 Even if you are thinking about an idea for a company, it’s never too early to engage with one of our EIR’s. 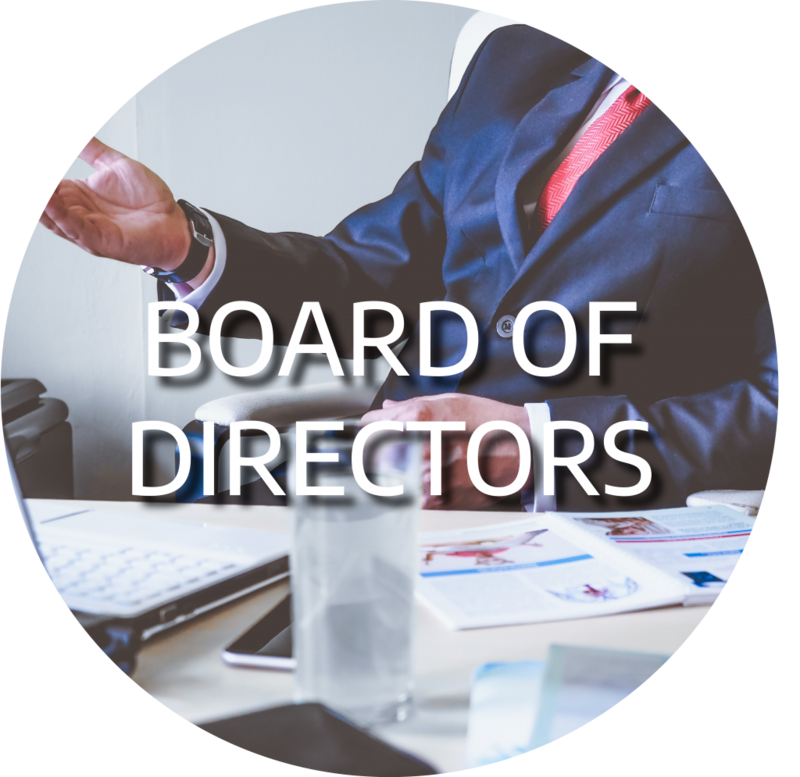 Having a board of directors isn’t something to be taken lightly. The individuals on a company board not only provide thought partnership on corporate strategy, they help navigate a company through good times and bad. Members of a corporate board also serve as advocates for the company and the management team. This is why selecting board members is so important from the beginning of a company. TVC has curated a database of experienced board members with valuable industry experience. Every business is unique and having guidance from domain experts is vital. 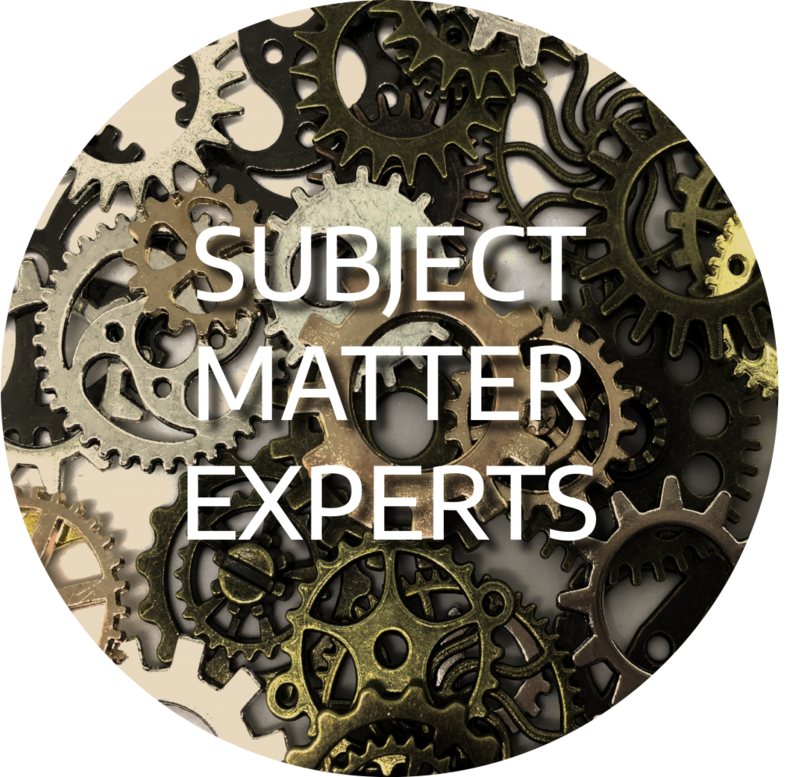 Whether you’re seeking regulatory, software, technical or strategic support, TVC is continuously expanding its network to identify subject matter experts to meet your company needs. The experts in our network range from advisors to consultants to individuals looking to join an exciting new company. TVC provides hundreds of introductions annually. First customer, first investor, first employee – telling your story to achieve these firsts can be challenging. The first impressions your company makes are frequently the difference between ‘yes’ or ‘no.’ TVC understands these challenges and has identified experienced marketing, communications and public relations firms to help craft your startups’ message. If you have any questions, please contact TVC at info@tvc.utah.edu or 801.581.7792.